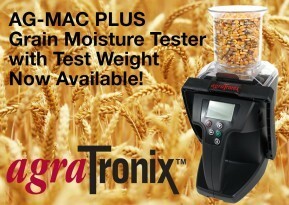 AgraTronix is pleased to share with you our latest video, the Ag-MAC PLUS Grain Moisture Tester with Test Weight. 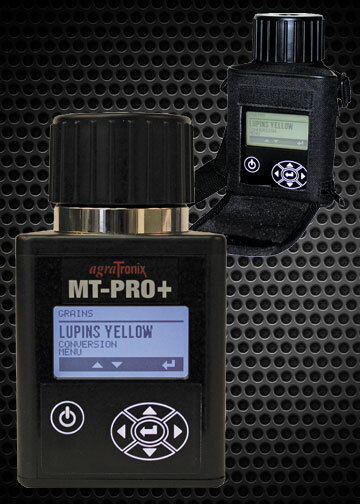 Also features a backlit LCD display, no-spill technology with a patented swiper arm and a heavy-duty carrying case with strap. 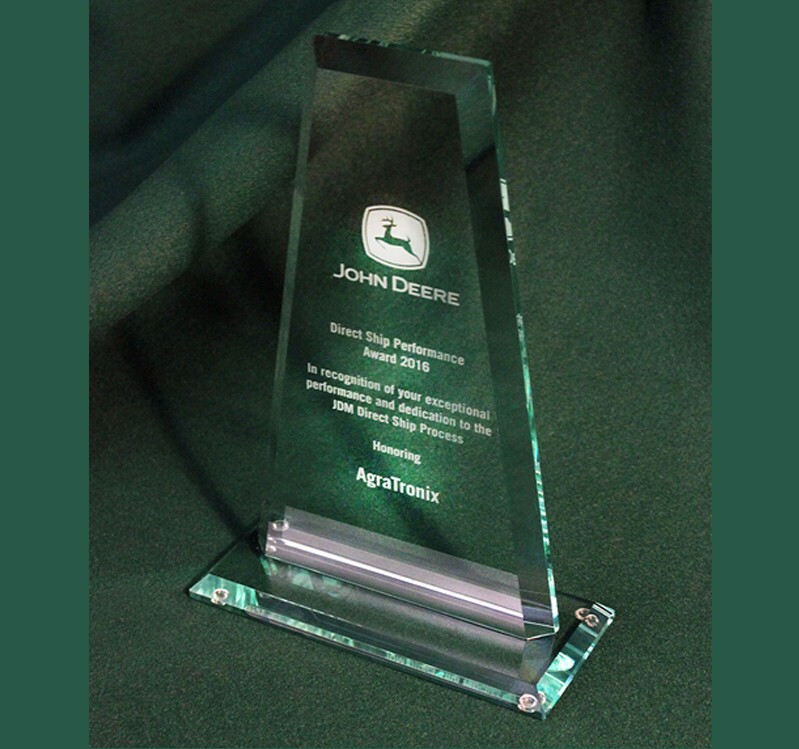 Agratronix is proud of our development team that has engineered unparalleled technology that has been incorporated into several patented products for the agricultural industry. 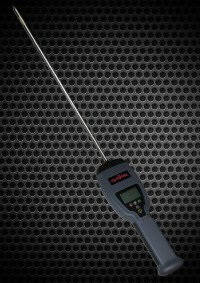 Since 1996, the number of patents we have received indicates the emphasis we place on innovative technology for the markets we serve. 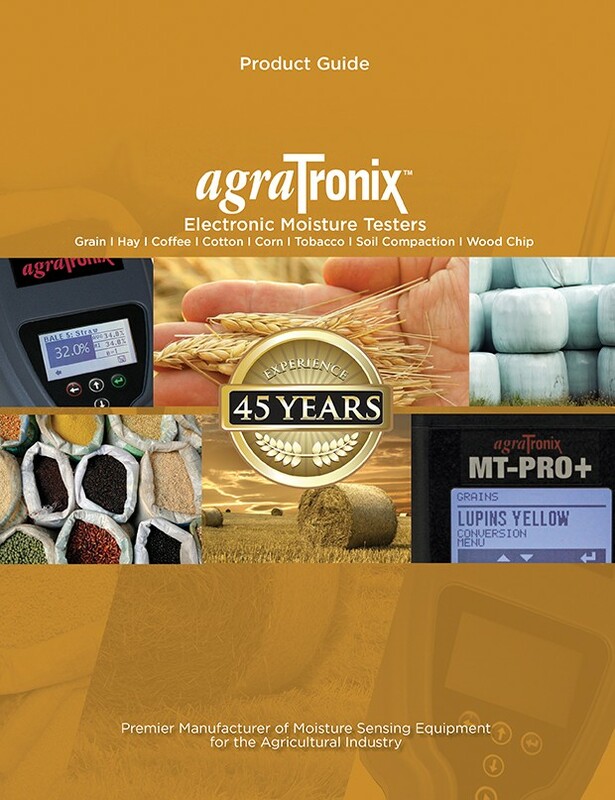 It also explains a lot about Agratronix’s business strategy to continue as the leading manufacturer-supplier of agricultural moisture testing equipment. If you’re a farmer, rancher, or property owner you’re expected to be everywhere and to do everything, all the time. 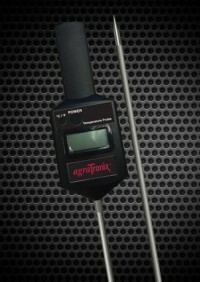 You don’t have time to inspect your electric fence to make sure it’s working, but you can’t afford not to. 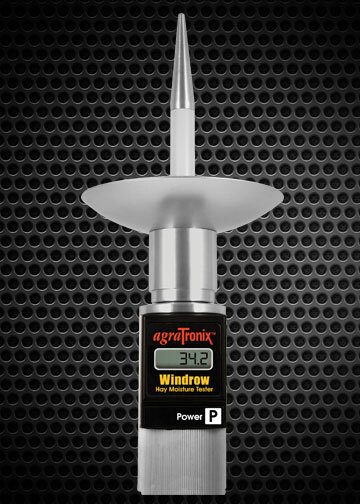 Now you can remotely monitor your fence voltage. Anywhere. Anytime. 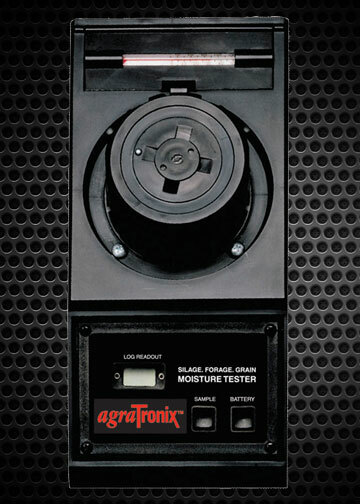 No matter your energizer brand, it works with the revolutionary new Fence-Alarm to assure you’re only a text message away from knowing your fence’s condition and voltage. 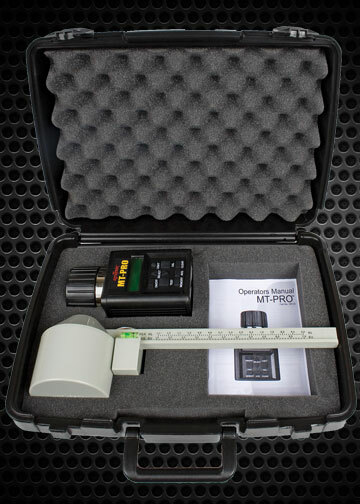 Instead of taking hours inspecting your fence or wondering if it’s working properly to keep your animals safe, Fence-Alarm will notify you within seconds of a fence-related issue. 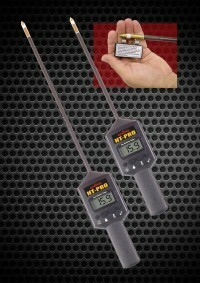 Or call us at: 844.FNC.ALRM (844.362.2576) to order direct. 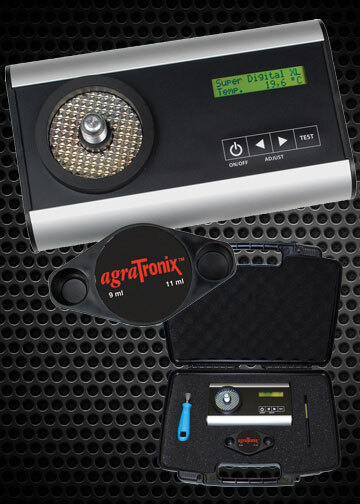 AgraTronix has lots of news and information to share with our customers! 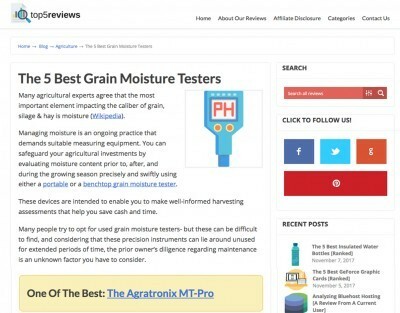 The following links are the most recent news articles, events, press releases, white papers and articles concerning AgraTronix products. 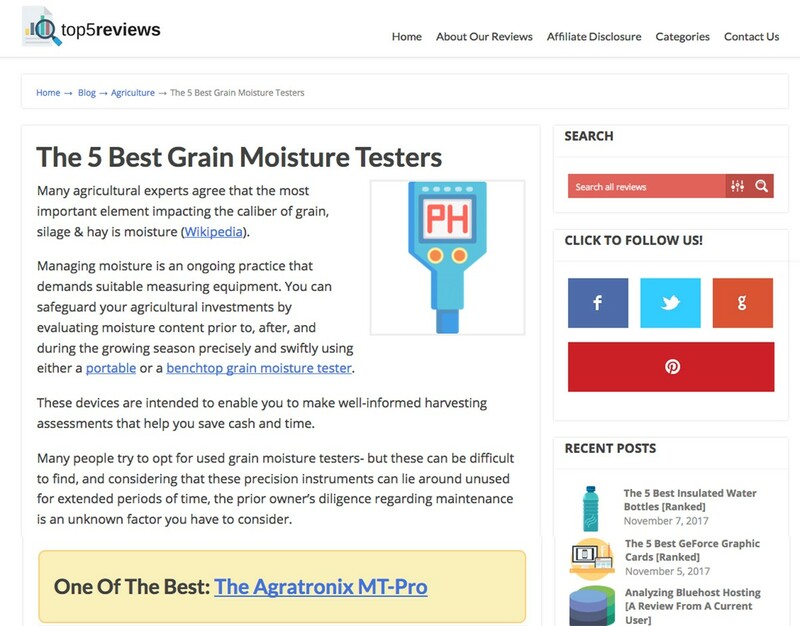 We are proud to share our customer comments and recommendations! 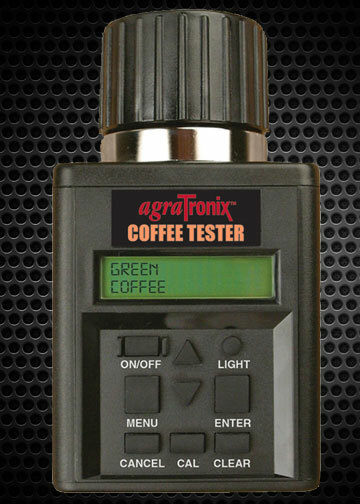 We are fully dedicated to our customers by offering amazing service & outstanding customer support! 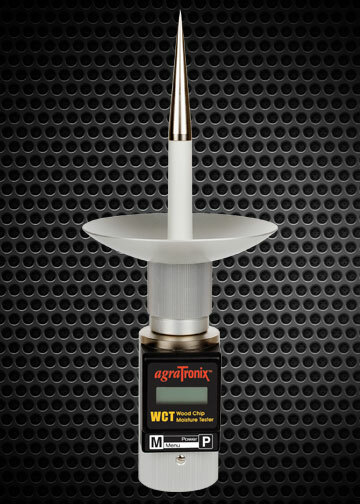 The AgraTronix BHT-1 is a great moisture meter. It took about 90 minutes to install. We sell small bale horse hay, and the customers are very picky indeed. They want perfect bales, every time. This helps. We bale at about 12% moisture and can keep it very close to this. 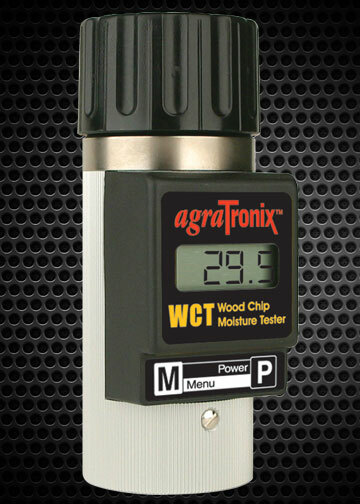 It sits by the seat, and changes readings about every 2-5 seconds. 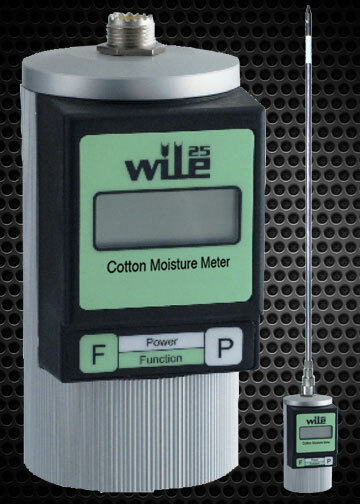 We highly recommend this moisture meter. This is our second BHT-1, the first is about 4 years old and is on our other baler. We bale fast so we can hit this sweet spot for as long as possible. 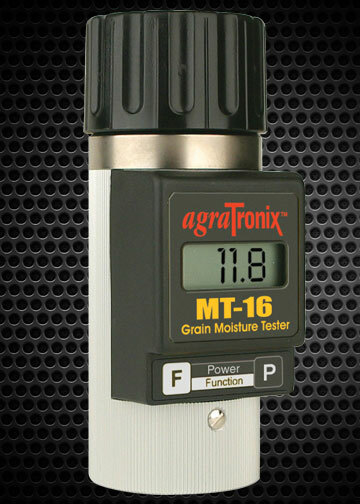 The AgraTronix MT-16 Grain Tester is very nice. 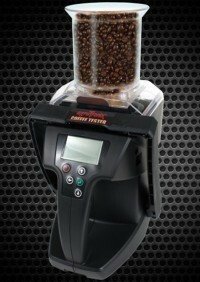 It’s easy to use, accurate, and compact. 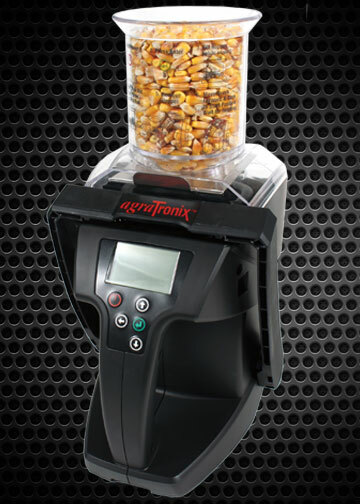 It doesn’t take much grain to make a sample. 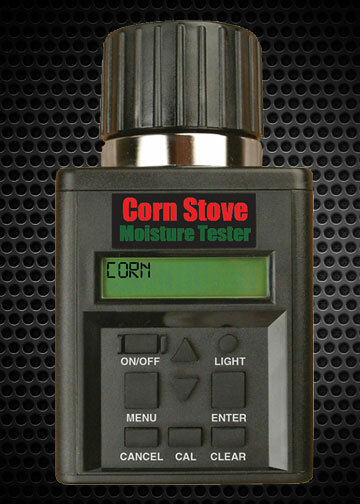 I can easily test corn and soybeans but the tester will also test 14 other grains if needed. 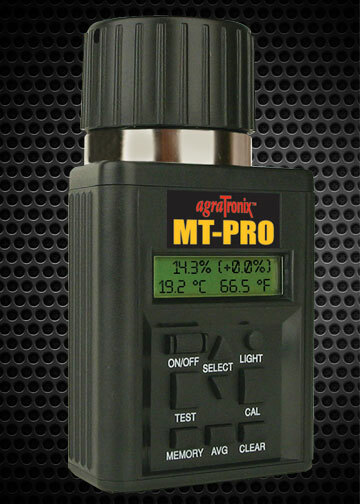 The MT-16 is a great product, right on with my local Co-op. 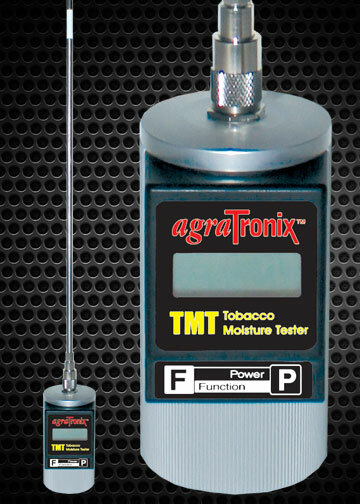 If you have a small square baler and have ever fought the decision of whether or not your hay is dry enough to bale, then you need this Agratronix BHT-1 moisture tester. 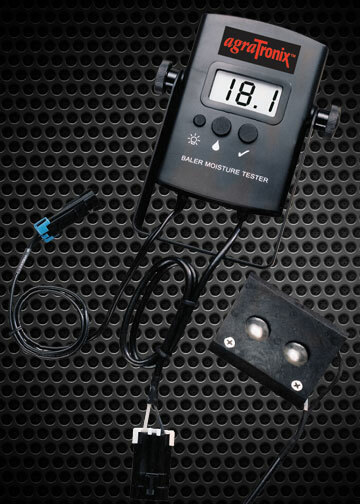 This thing works even better than I thought, because it’s constantly telling what the varying moisture percentage is of every bale coming out of the baler. 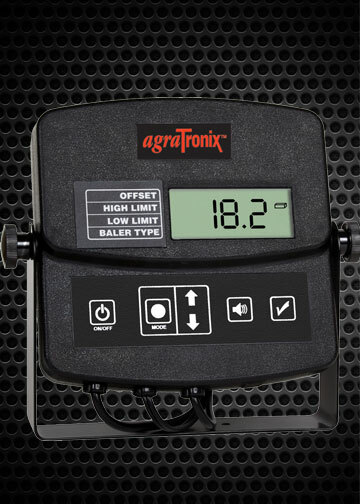 If you mount the monitor in the right spot in the tractor cab, you can easily keep your eye on it as you bale. 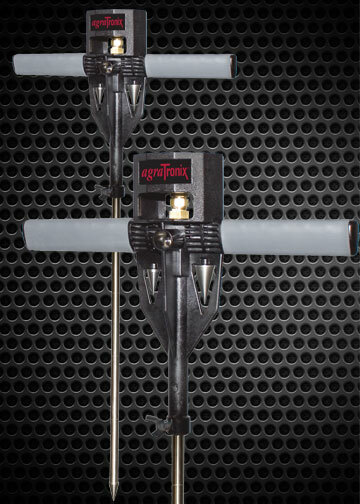 Then you can easily catch the spots in the field that might still be too damp. 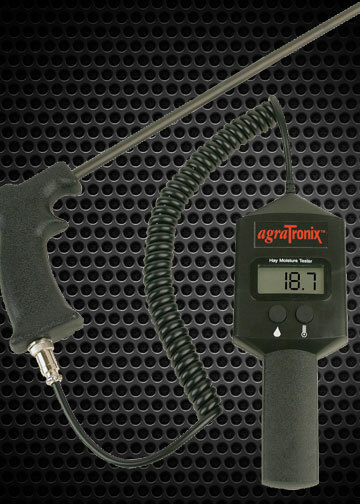 Simply put, it’s like adding a sixth sense to your whole haying operation. Not to mention that you’ll sleep better at night knowing that your investment isn’t going to turn to mold. We sell most all of our hay to horse owners, and there’s nothing worse than disgruntled customers. 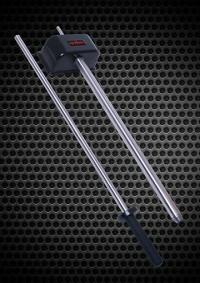 Products Designed & Assembled in the U.S.A.